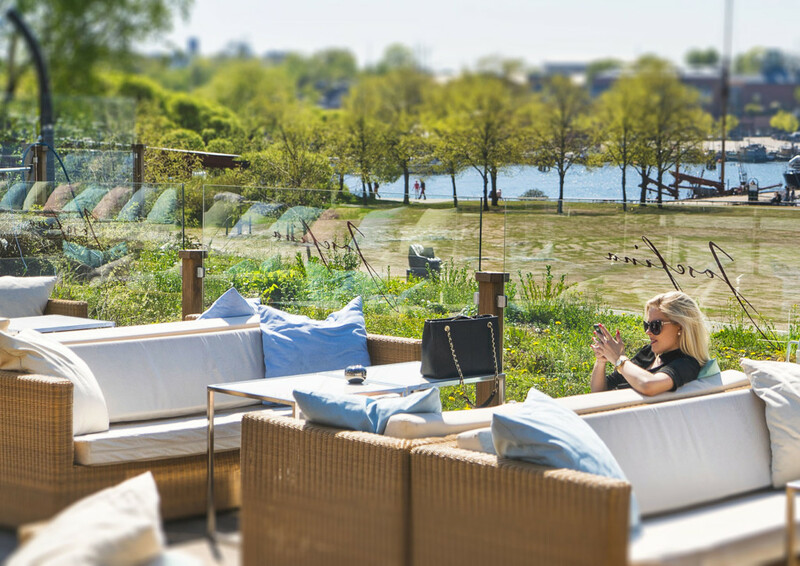 This lounge in Stockholm, near the Vasa museum, paired with the sunny weather, gave you the feeling of a Mediterranean party. You got cold drinks, watched at a lake and listened to chilling music. I walked around with my camera and was eager to catch the best scenes of that atmosphere.